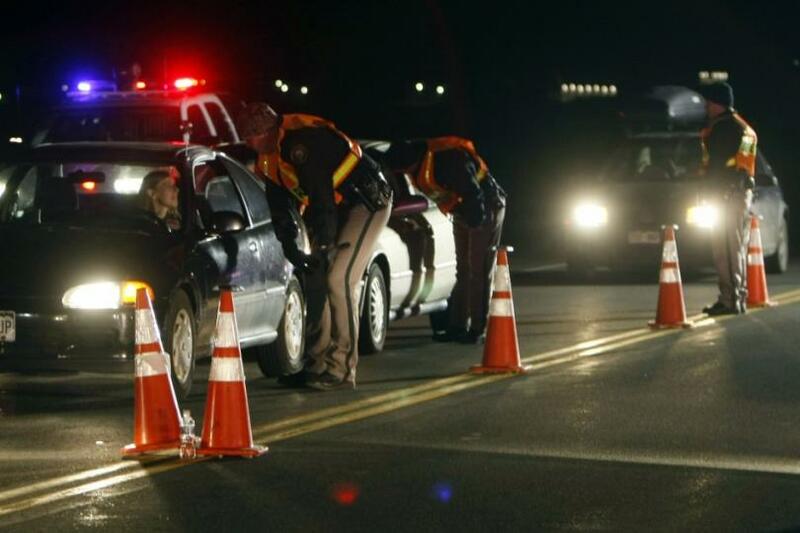 Was your license suspended because of a DUI conviction? If an officer arrests you and charges you with a DUI, a judge can convict you of this crime and revoke your driving privileges. If this was your first violation, you can still have your license suspended for at least one year. If you put yourself in this situation, it will be tougher for you to travel from place to place. You may have to shamefully ask your friends and family members for rides, or you will have to rely on public transportation. Your suspended license may also jeopardize your employment because traveling to work will be challenging for you. To avoid these hardships, you will need to reinstate your drivers license after a DUI conviction. 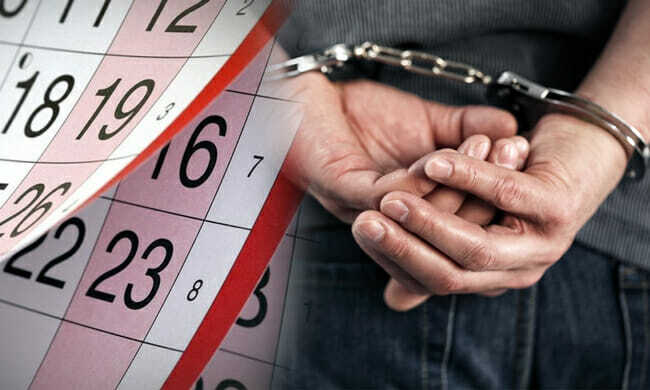 In Marietta GA, police officers will confiscate your license and give you a 30-day temporary license if they charge you with a DUI. After the arrest, you will have 10 days to challenge the charge by way of a hearing request at the Department of Drivers Services (DDS). If you can prove your case successfully before an Administrative Law Judge, you will be able to get your license back until your court case is resolved. Instead of handling this matter without an attorney, you will have more success by hiring the experienced Marietta GA attorneys Blevins and Hong. 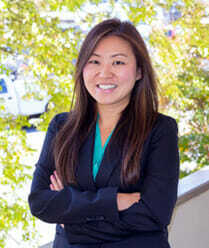 Blevins and Hong successfully assisted a number of individuals with their DUI convictions. 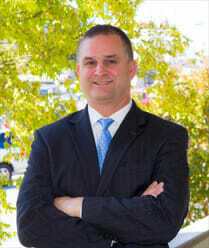 This attorney conglomerate handled many DUI cases in Marietta GA throughout the years. They received many awards and honors for their outstanding legal presentations. If you need help reinstating your license, or if you need assistance for a pending DUI case, contact our attorney firm at once. Call us at 678-354-2290 or contact us online today.